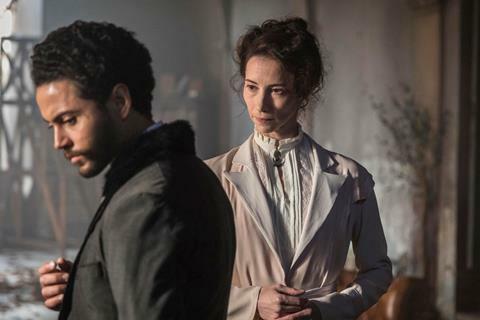 Delighted to announce ahead of its world premier at Rotterdam that Juno Films has acquired The Beast In The Jungle. 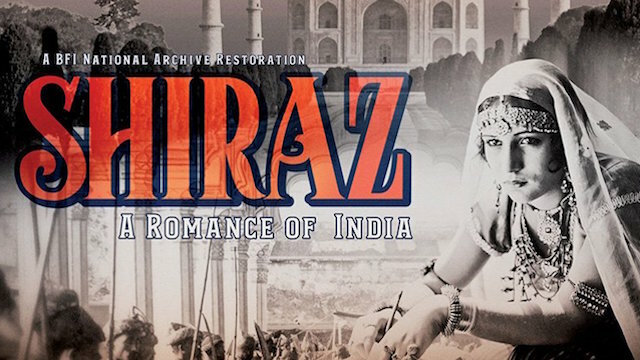 An astonishing treasure of the silent cinema, Shiraz: A Romance of India is one of three cinematic collaborations between pioneering star/producer Himansu Rai and German-born director Franz Osten to be shot on location in India, restored by the BFI from original elements some ninety years after its initial release. Featuring a new, specially commissioned score by the Grammy Award-nominated Anoushka Shankar. 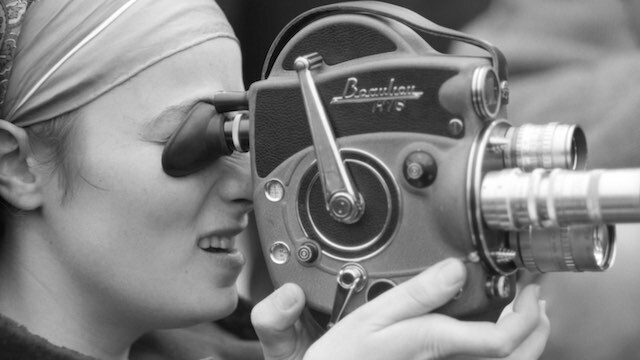 A Juno Films release of a BFI National Archive Restoration. Juno Films has licensed the exclusive worldwide rights to Barbara Rubin & The Exploding New York Underground. The film premiered at DOC NYC where it won the Metropolis Grand Jury Prize. ONE MIND is an experiment in Buddhist filmmaking. 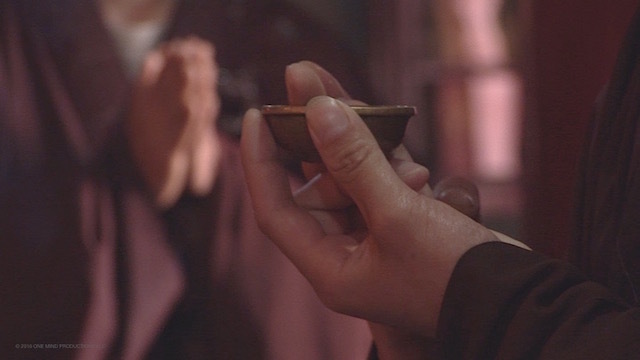 ONE MIND offers an intimate glimpse into a thriving Buddhist monastery in modern China.